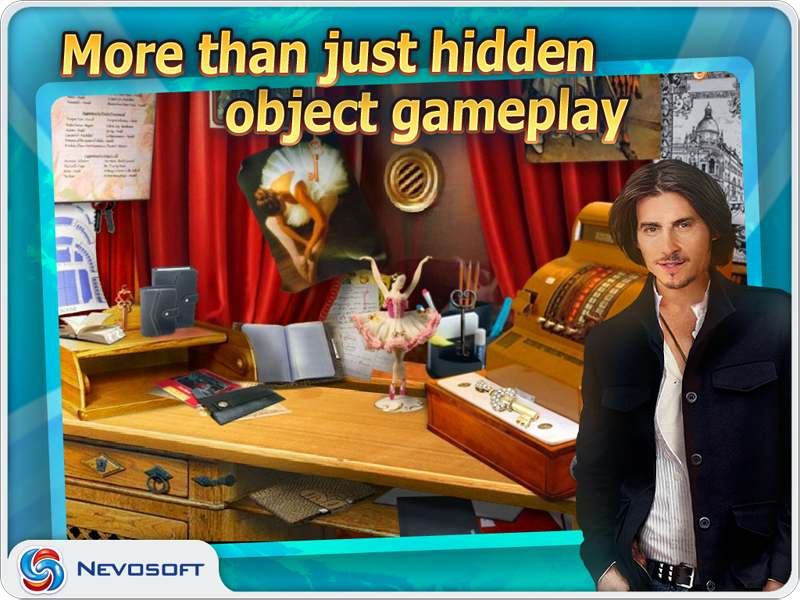 Game Million Dollar Quest for iPhone and iPad. 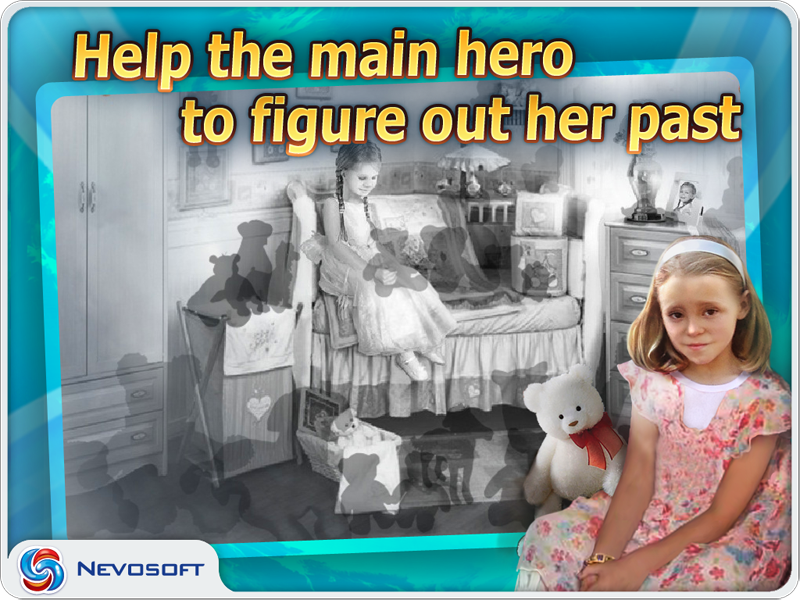 Download game Million Dollar Quest for iPhone and iPad for free at Nevosoft.Com. 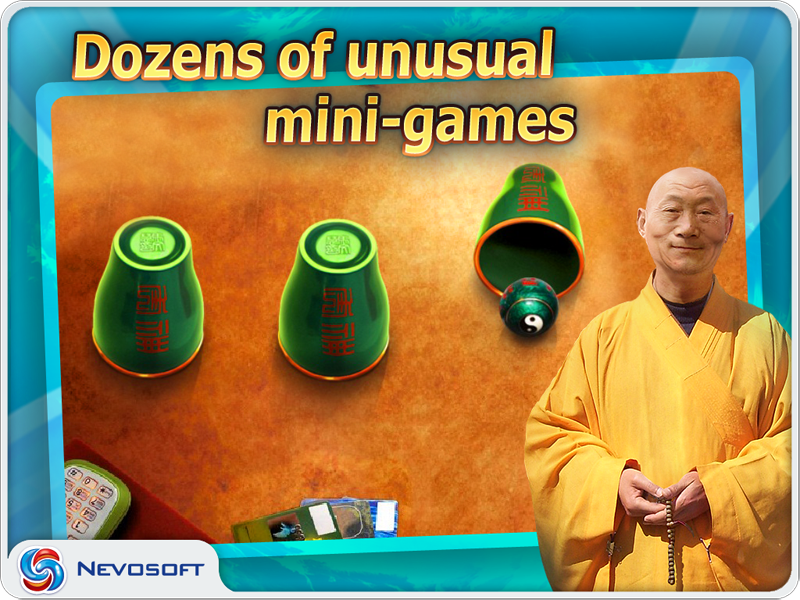 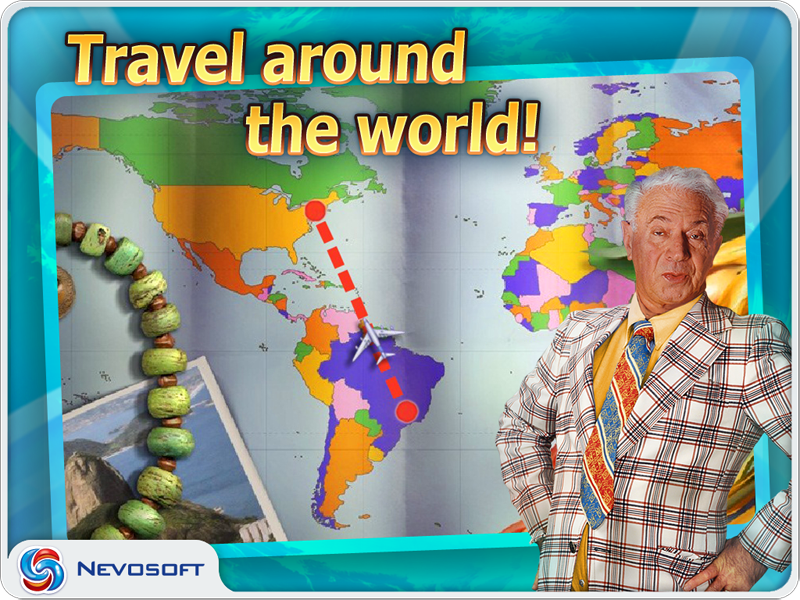 Description, walkthough of Million Dollar Quest for iPhone and iPad, buy game. 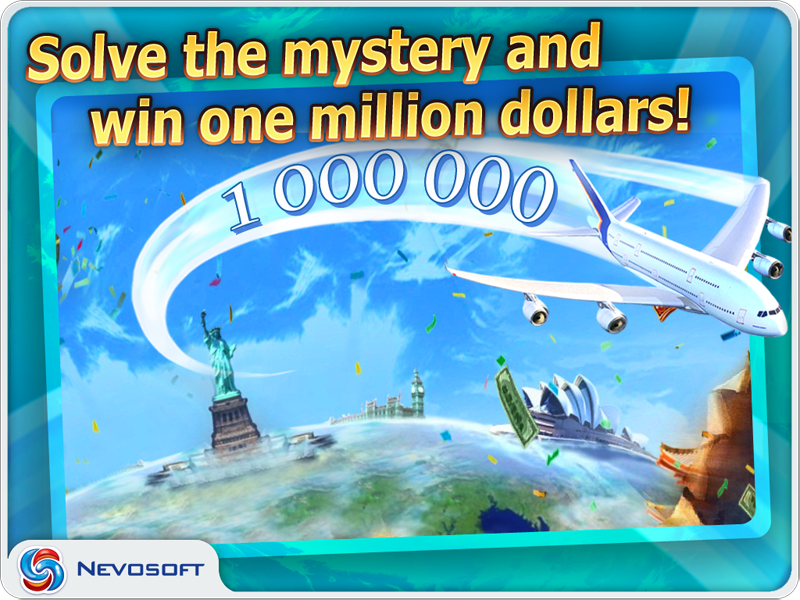 Million Dollar Quest is available in English and Russian languages.